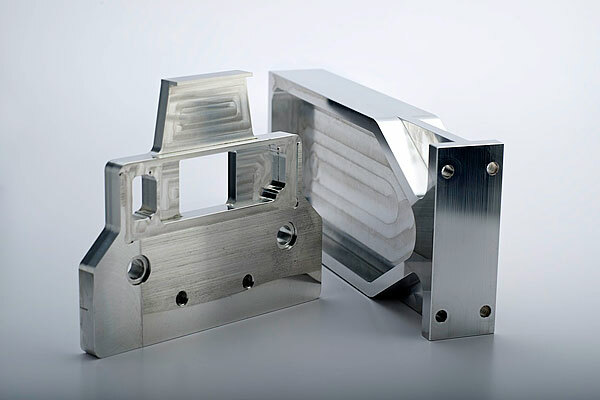 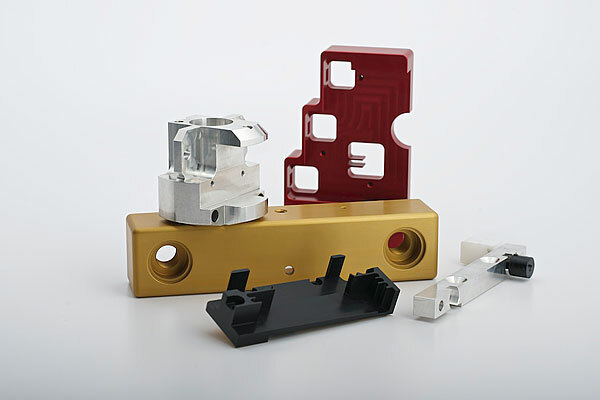 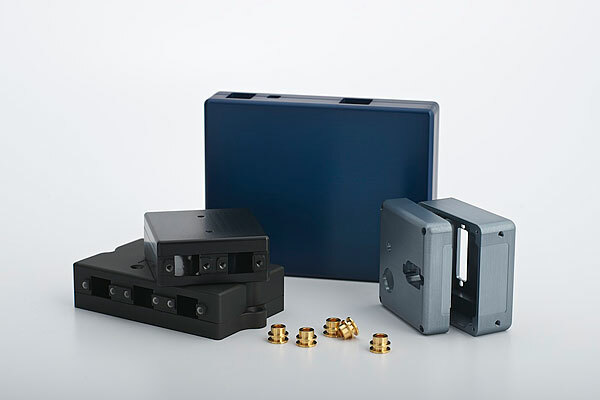 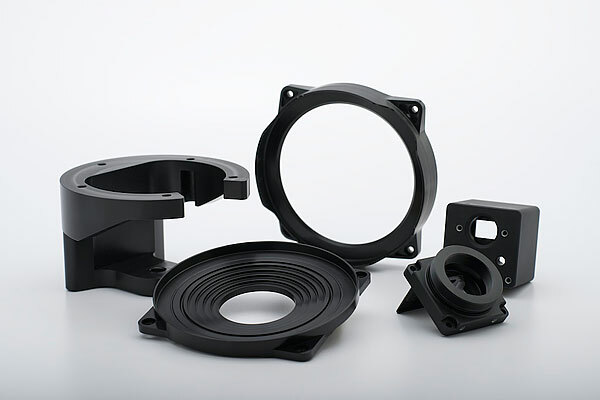 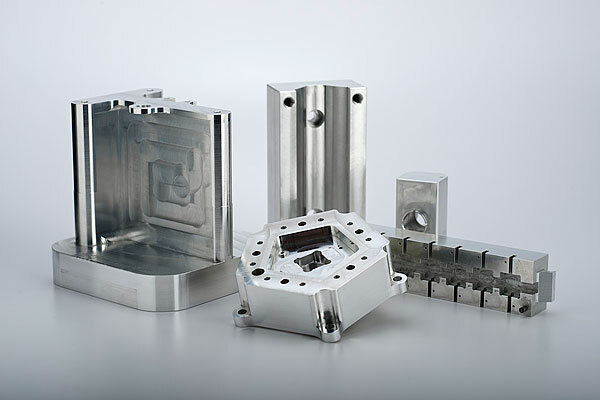 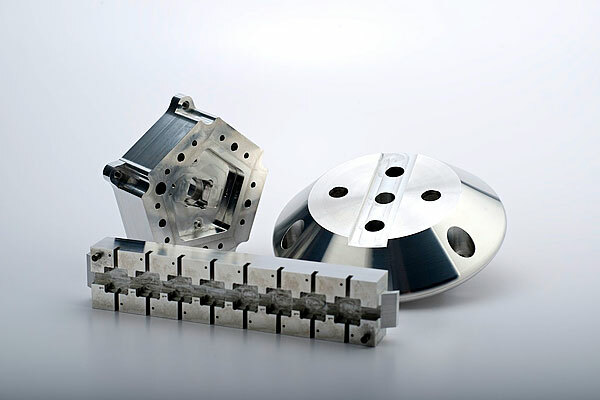 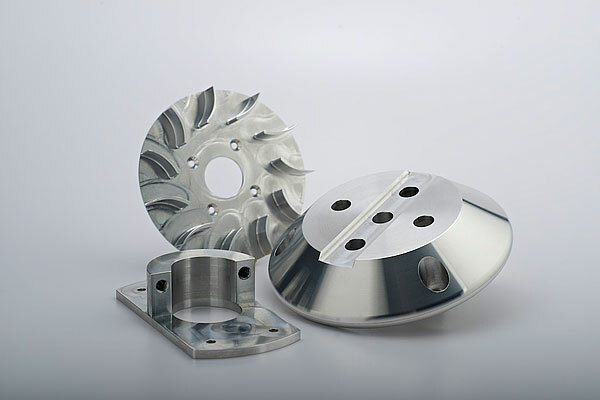 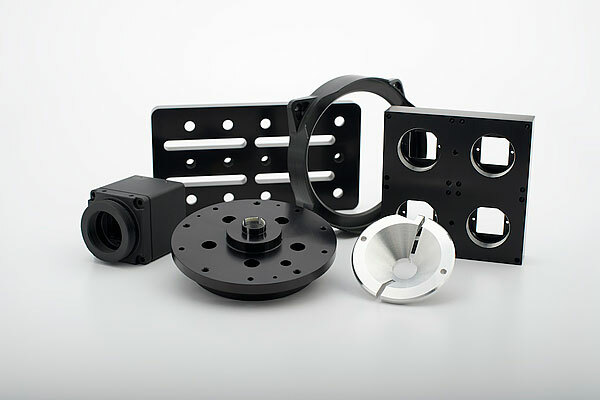 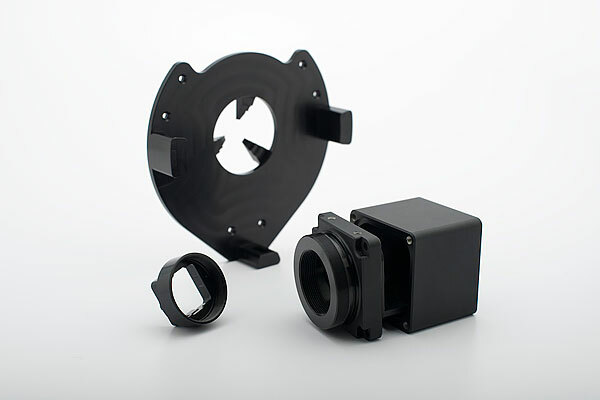 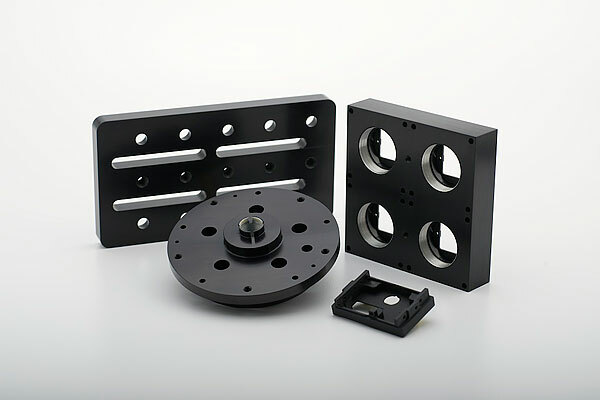 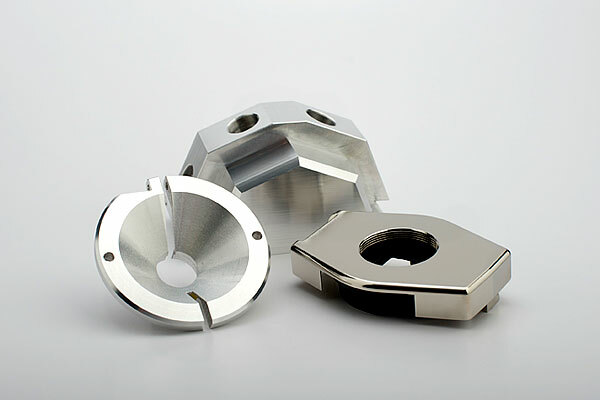 Jeda Industries is a CNC precision machine shop that offers services for complex or difficult to machine components that need very close tolerance machining. 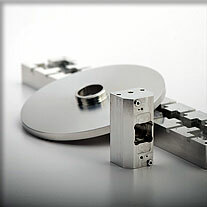 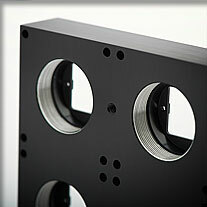 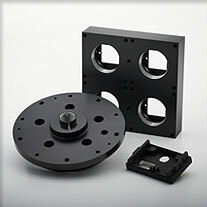 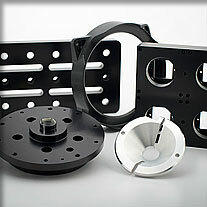 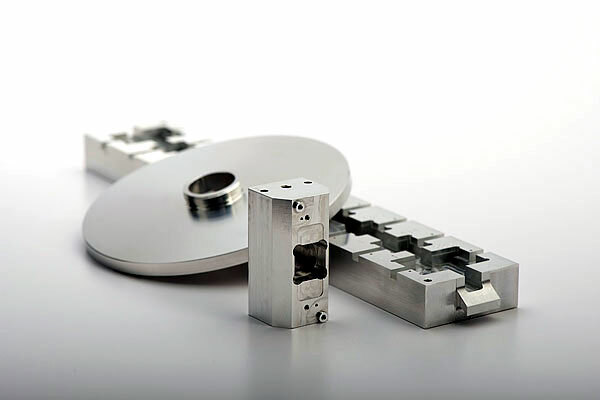 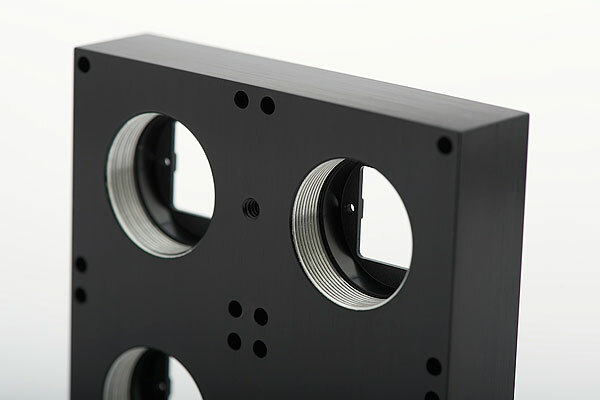 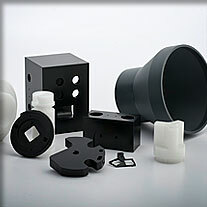 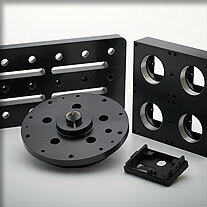 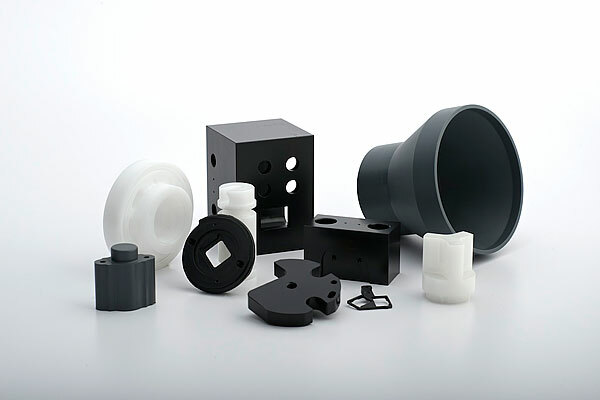 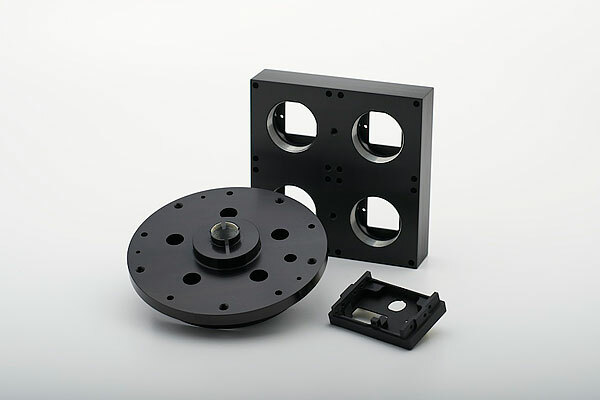 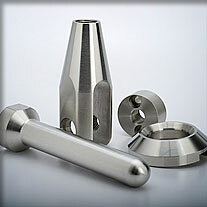 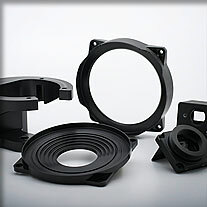 We are manufacturers of high precision components for applications in the high technology and commercial industries. 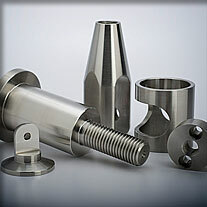 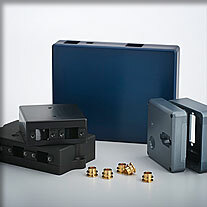 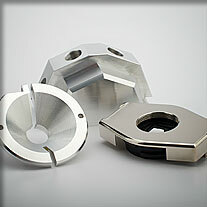 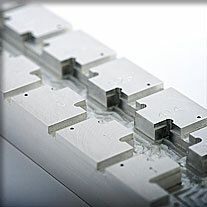 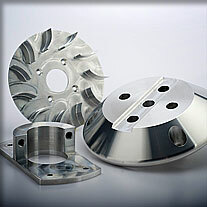 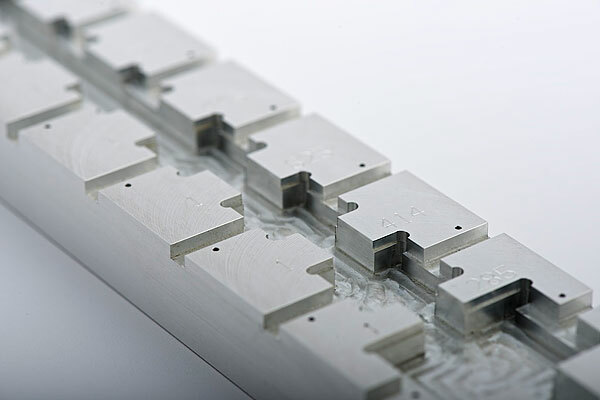 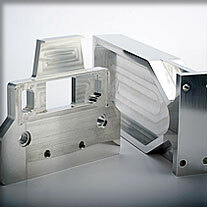 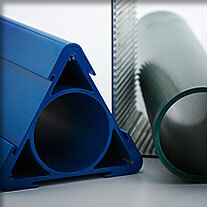 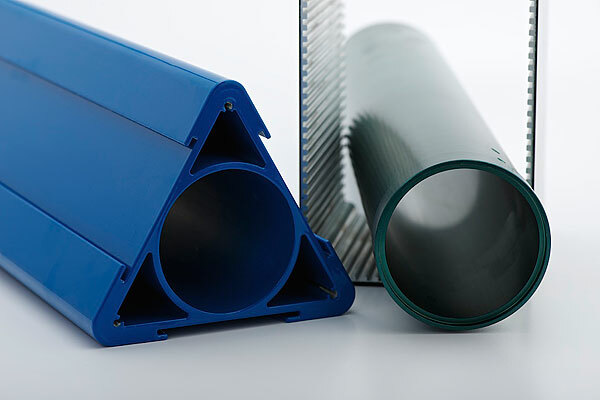 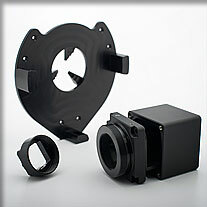 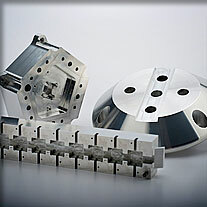 We offer CNC turning, milling and repetition work. 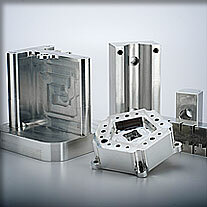 Our company was established in March 2006. 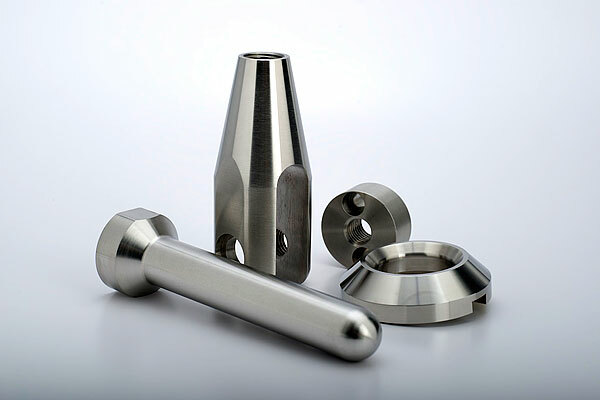 From inception to the present day, we continue to specialize and excel in the CNC machining of very tight tolerance high precision components. 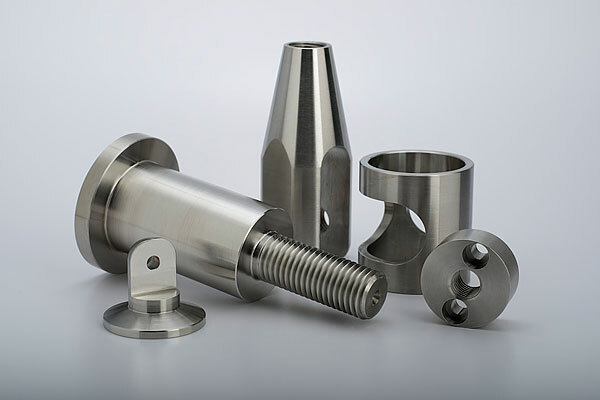 Over the years, through his other business ventures, both in South Africa and Canada, president and CEO Paul Barbosa has established a reputation for providing quality and reliability. 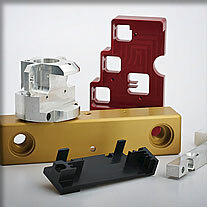 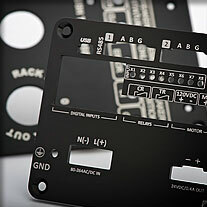 Jeda will continue to be dedicated to providing its customers with quality products. 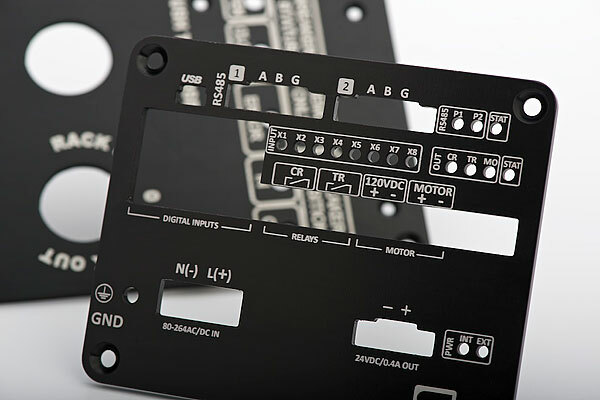 Worldwide Copyright © 2008 - 2019 Jeda Industries Inc. All Rights Reserved.